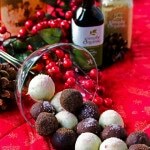 I have never made truffles before, and Debbie has only made them once before, years ago. So when we were asked by Samantha at The Baddish Group to participate in their Boozy Truffles campaign, we jumped at the chance to try something new. Sometimes you have to search for inspiration to try new things and other times it just falls in your lap, right? 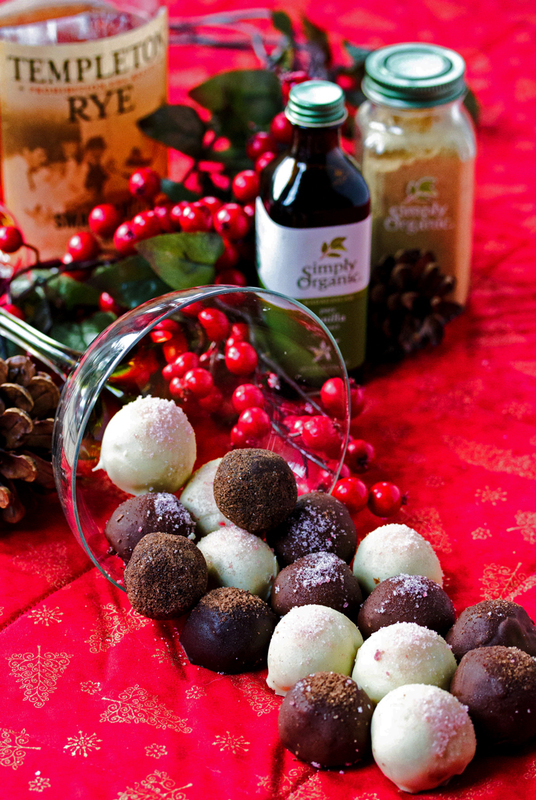 They asked us to make some chocolate truffles with Templeton Rye and Simply Organic Vanilla and Ginger from Frontier Spices. We decided to make half our truffles with raspberry sauce and the other half flavored with coffee. You can easily change up this recipe to suit your tastes by changing the type of chocolate, the flavorings that you use, and what you choose to roll them in. Just use the basic recipe with whatever tweaks you like. Make sure to use heavy whipping cream with this recipe. Don’t try to use half and half. We tried that first and the truffle filling didn’t set. It just stayed goupy and we had to make them all over again with whipping cream. We chose to roll the coffee truffles in cocoa, sugar, cinnamon, and simply organic ginger and then dip them in melted chocolate and top them with a sprinkle of the spice mixture. 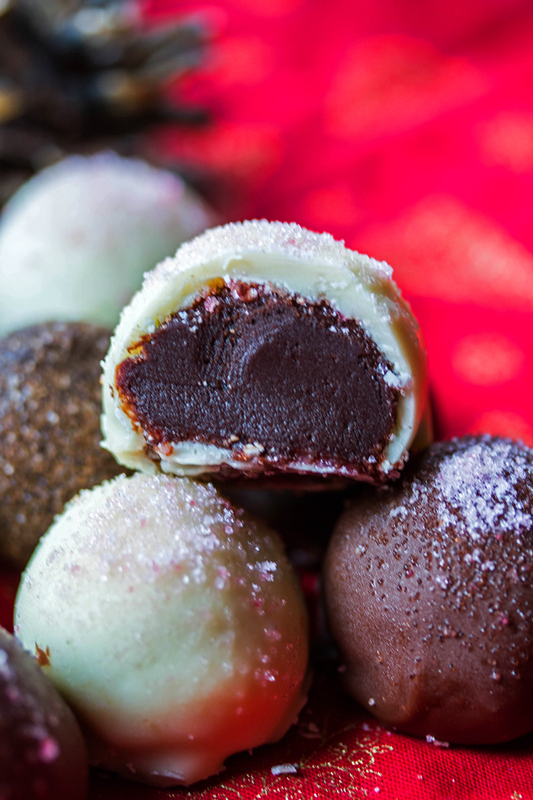 The raspberry truffles were rolled in raspberry sugar and then dipped in white chocolate and topped with a little more raspberry sugar. Don’t they look so freeking delish?! Little balls of chocolate that just melt in your mouth. Don’t get intimidated by the long ingredients list in the recipe below. Remember that the recipe is written out for two different kinds of truffles. These are actually very easy to make. The only part that was a little tricky was dipping them in chocolate. Debbie did this part on her own and she sent me a couple pictures of mangled truffles lol. But she got the hang of it and you will too. She watched a video that helped a lot. 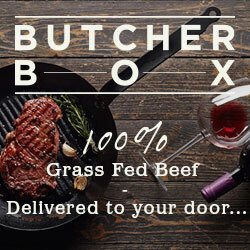 Click here to check it out too. You can taste the Templeton Rye in the truffles but the taste isn’t overpowering at all. It pairs nicely with the coffee, raspberry and chocolate flavors. Mark and his friend had a glass of the Rye over ice and they said it was really nice. Super smooth and easy to drink. I took a little swig just to try it and they were right! It is smooth. Very nice. So people, if you like your whiskey, make sure to give it a try. Or pick some up and make some truffles! Put chocolate in a large bowl. Add the cream, butter and corn syrup to a pot on medium heat and cook till ingredients come to a simmer. Don't boil it! Pour over the chocolate and wait 1 minute. Then stir till it gets all smooth and gooey. Cover bowl and place in fridge for 1 hour. In a pot on medium heat add cornstarch, sugar, water and raspberries and bring to a boil. Boil for 1 minute while stirring constantly. Pour raspberries in to a sieve that is over a bowl and gently press the raspberry liquid through leaving some the pulp and the seeds. Add cream, butter, instant coffee and corn syrup to a pot on medium heat and cook till ingredients come to a simmer. Don't boil it! Pour over chocolate and wait 1 minute then stir till smooth and gooey. On a piece of parchment paper spoon out tsp size lumps so that they are not touching. Place in the fridge for another hour. This extra hour in the fridge is optional, but it will make them more manageable to work with. Take them out of the fridge and roll each lump into a ball, then either roll them in the raspberry sugar, or the spice mixture for the coffee ones. You can leave them like that or you can dip them in chocolate. It can be a bit tricky to dip them in chocolate. This a Video on how to dip Truffles that might help. Sprinkle with a touch of sugar or spice after dipping and your done! 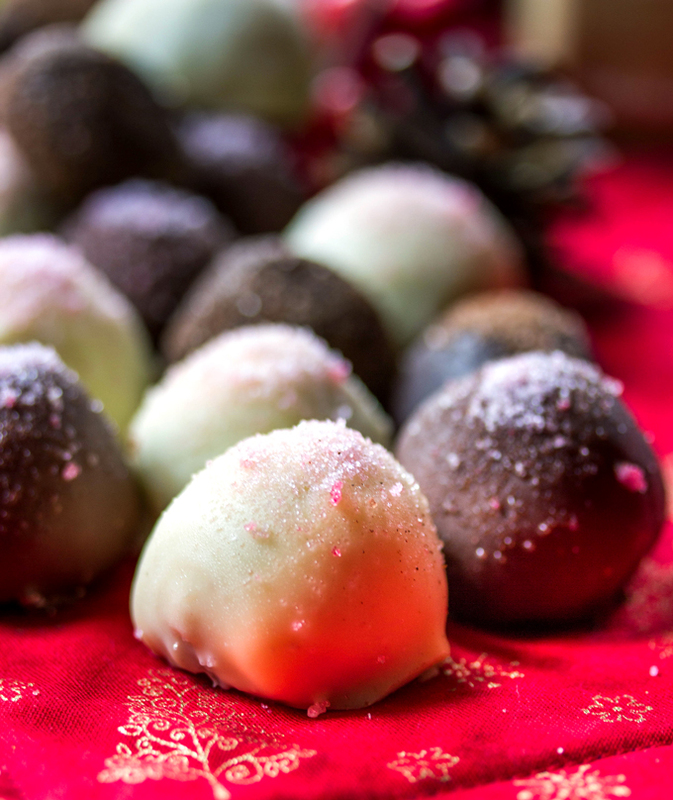 Love, love, love boozy truffles, anytime of the year! And Simply Organic offers some of the most delicious and fragrant herbs and spices! Fabulous company! But, I’ve not tried T. Rye. I’ll have to give it a go! 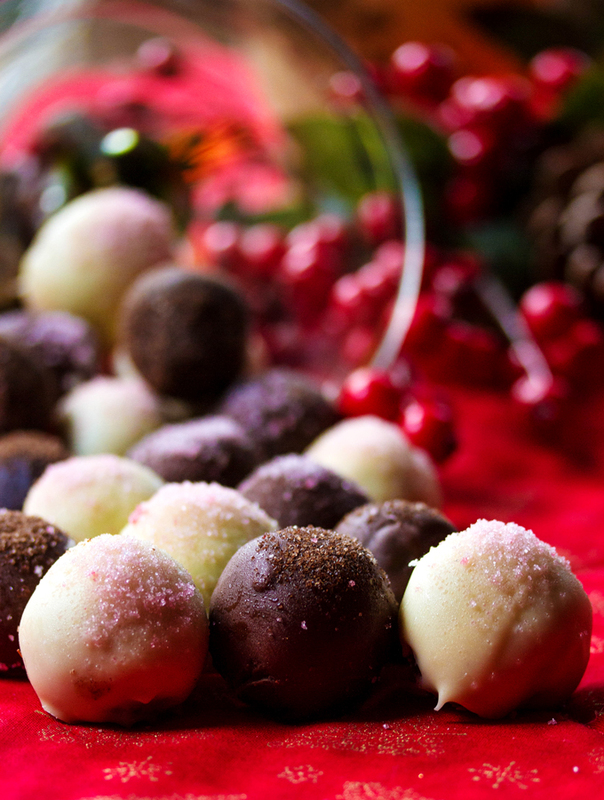 Congrats on making such lovely truffles! Heavy cream is the way to go. I hope you were able to find something to do with your chocolate laden 1/2 n 1/2… (did you stir it into your coffee?! – YUM). Thank you Debbie and Julie!